At what point should a researcher with limited understanding of the socio-political context and no lived experience in a country, feel comfortable questioning the strategies of an expert from that country? 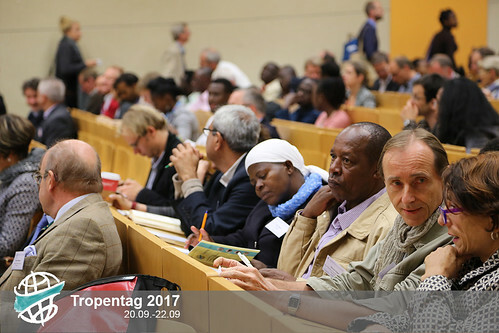 Speaking of food producers in Sierra Leone in his Tropentag 2017 keynote speech, World Food Prize Laureate Monty Jones claimed, “these people deserve to use external inputs, such as fertilizers, improved seeds, gm." Looking to the future, shouldn't we transform the food system, rather than just reform an admittedly flawed system? We must be openly critical of existing production standards that shape these systems, for example, agricultural production methods that rely on mechanization and rely on external inputs. Jones’ direct emphasis on biotechnological innovation and production intensification in Sierra Leone seem to conflict with, at least in my mind, a pathway towards sustainable transformation.